I loved the Michael Kors campaign for summer 2014 so much that I went out and searched for this gold! This limited edition line of Michael Kors “Gabriella” Wedge Sandals launched 2 months ago and has been very popular. Michael Kors stores usually only receive 1-2 pairs of each size shoe. I ended up ordering these sandals internationally, all the way from Italy (le sigh) because size 10 was sold out in the United States. I am just excited that I found these and can’t wait to share them on my blog! Of course, I had to get the matching Michael Kors Flower Perforated Tote, lol. I love this metallic gold! 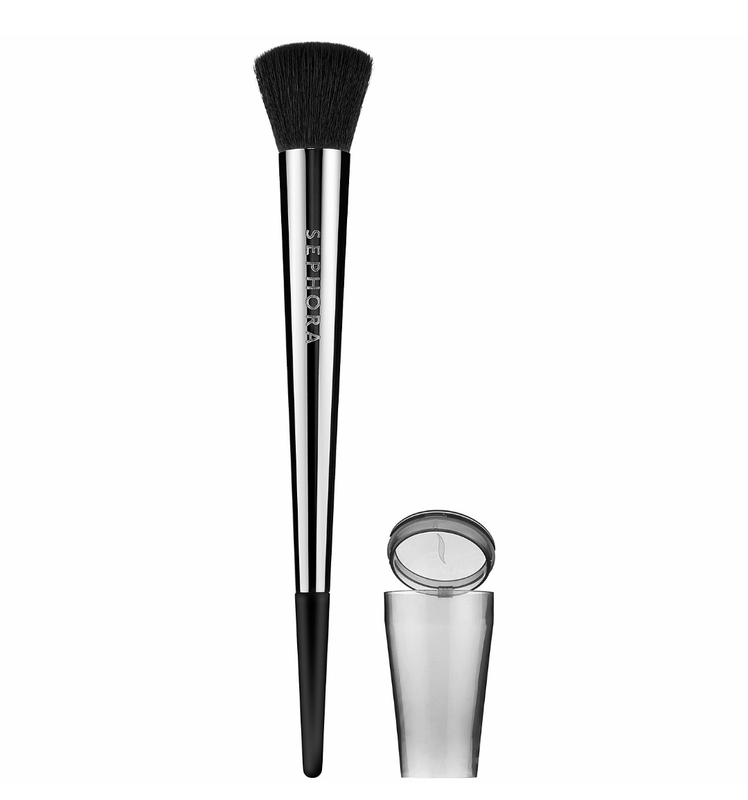 I purchased this Flawless Flat Powder Brush because I have witnessed makeup artists use it when applying foundation. When using the right tools, you can be built right! 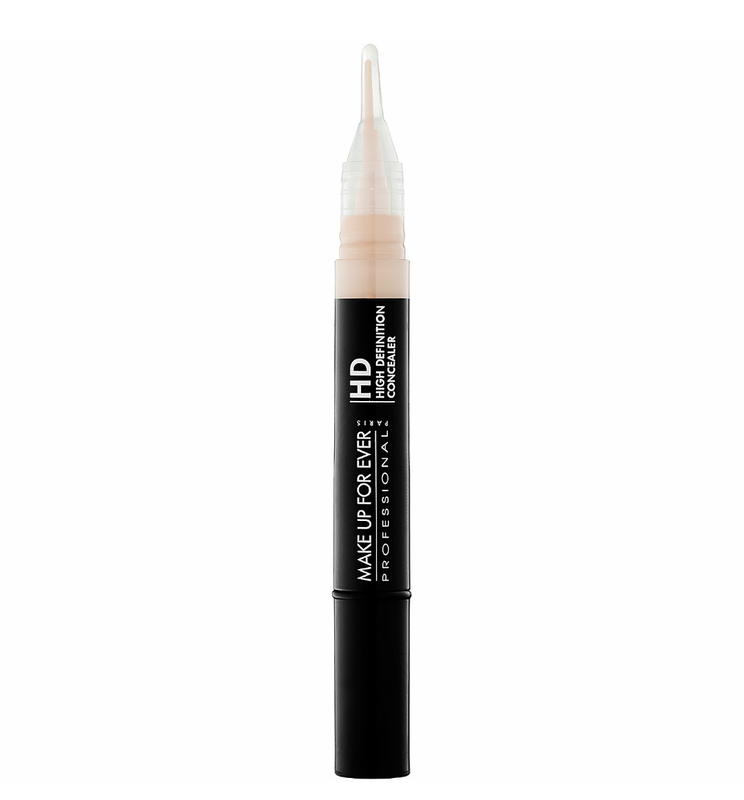 After using this to apply liquid or powder founder, you can achieve an airbrushed look. I can’t wait to try this! Summer is approaching and I hate wearing heavy foundations during this time of year. 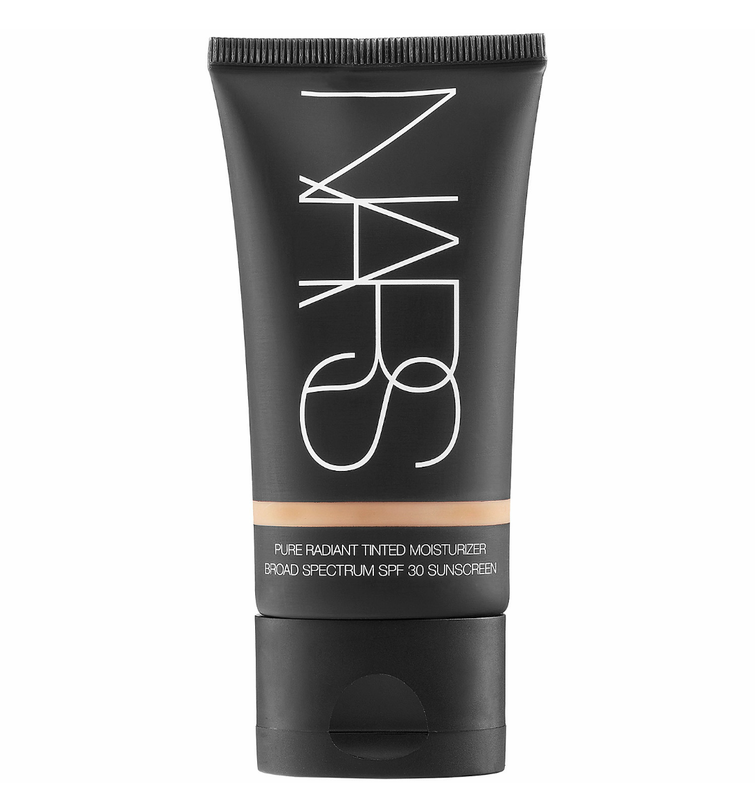 I have heard that NARS Pure Radiance Tinted Moisturizer is a great alternative to wearing heavy foundation. I am pumped about the opportunity to moisturize my skin at the same time with sunscreen (SPF 30) protection included! I will be using the medium color St. Moritz. 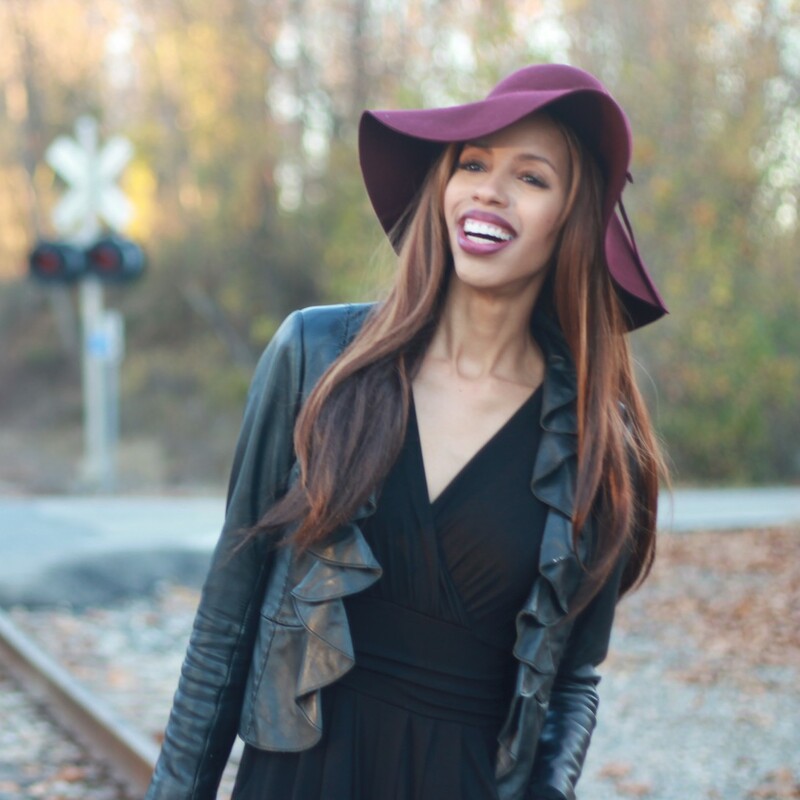 This entry was posted on April 25, 2014 by LaQuisha Hall in Casual Wear, Make-Up, Shoe Spotlight.